I have been hooked on this neutral color for the past few months (maybe because of Breaking Bad) then Converse drops these beauties. 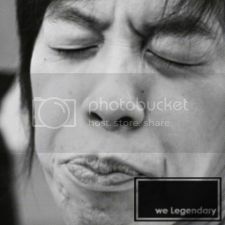 Like, OMG! You want classic runners? 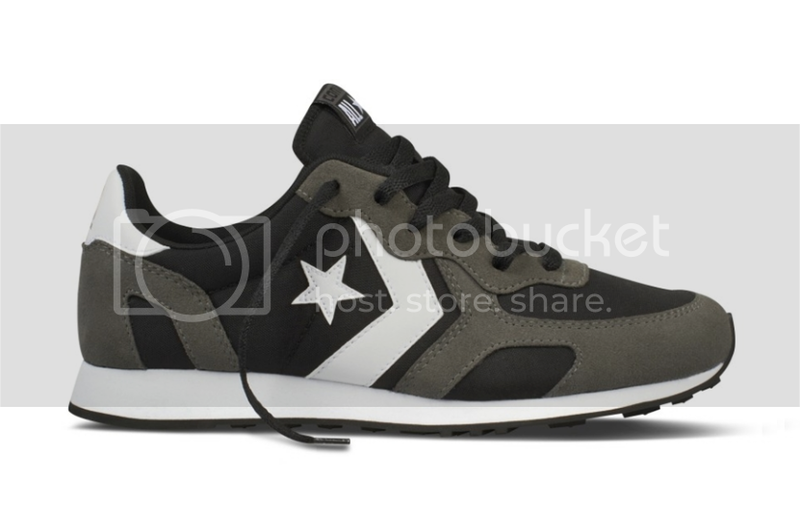 Auckland Racer Ox (black/white/charcoal) - 3,510 pesos, sizes US7-11. Boat shoe? Boat shoe! Sea Star LS Ox (charcoal/white/black) - 2,790, sizes US8-11. Or go hard. 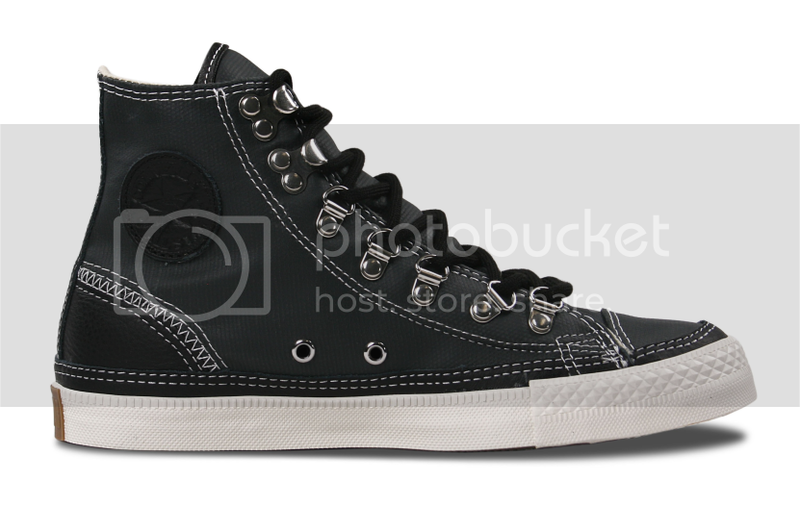 Chuck Taylor All Star Hiker Hi (charcoal/black) - 4,550 pesos, sizes US7-11. Peep the rest of the collection by visiting Converse Philippines on facebook HERE and look for the photo album entitled "Kicks of the Week September 10, 2012."